We’ve all heard the expression “shop the perimeter of the store.” But if you skip the middle, you’re missing out on a wealth of wholesome, delicious food choices. Your supermarket shelves are filled with hidden treasures that you shouldn’t pass up. Like beans, one of the most neglected and under-valued items. 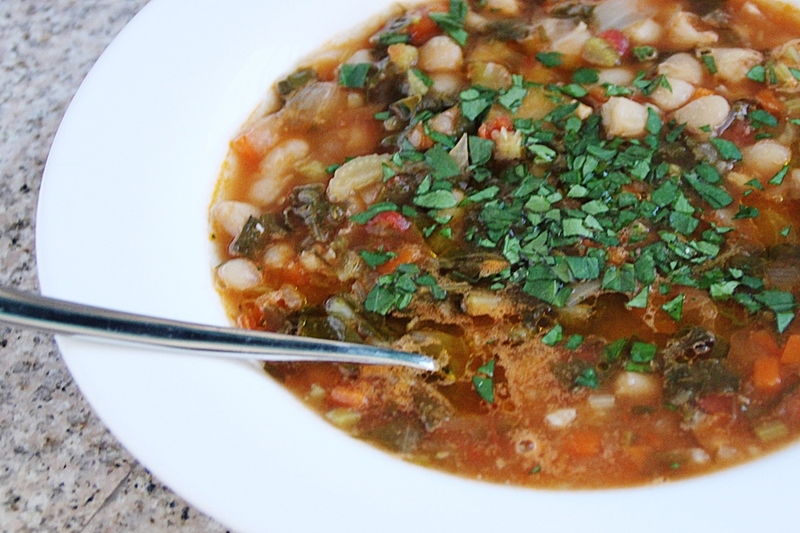 Beans provide myriad health benefits, and they fit into several different food groups: Although they are rich in complex carbs like breads and starches, as a plant-based food, they feel right at home in the vegetable group, offering an array of vitamins, minerals and antioxidants, like their veggie companions. They can also hold their own in the protein group, supplying protein aplenty. 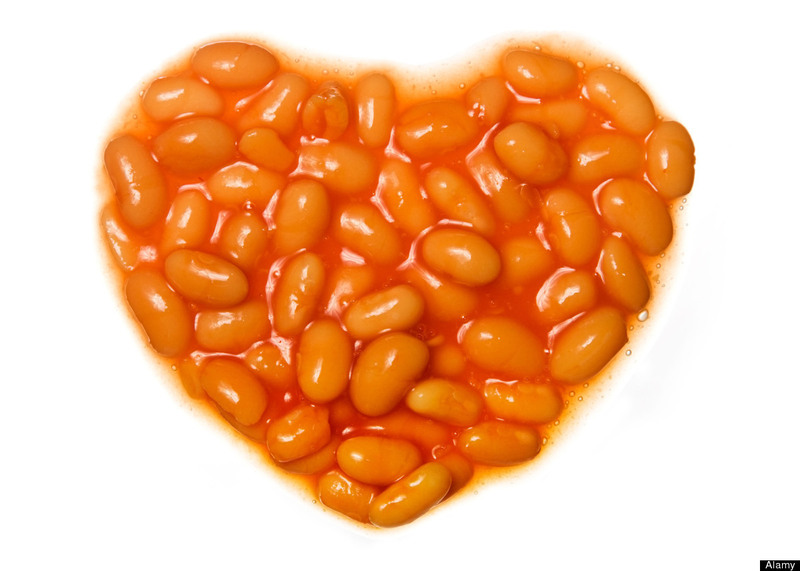 Unlike some other members of this group, beans provide little to no fat and are cholesterol-free. 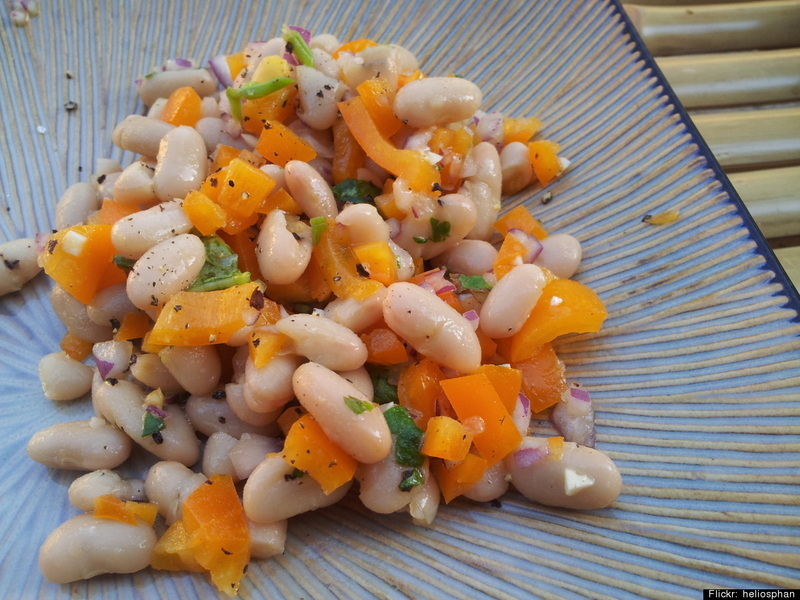 In fact, beans actually lower cholesterol and triglyceride levels instead of potentially causing them to increase, as some animal proteins have been shown to do. 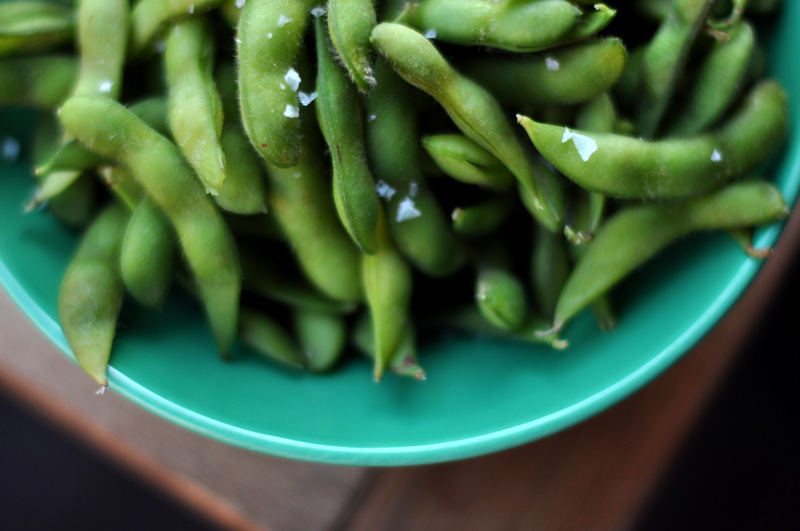 Though they’ve been around for centuries, beans are a modern-day superfood. Why? Let’s count the ways. Scientists recommend that adults consume 3 cups of beans per week to promote health and reduce the risk of chronic diseases, like cancer. That owes to their abundance of fiber and antioxidants. 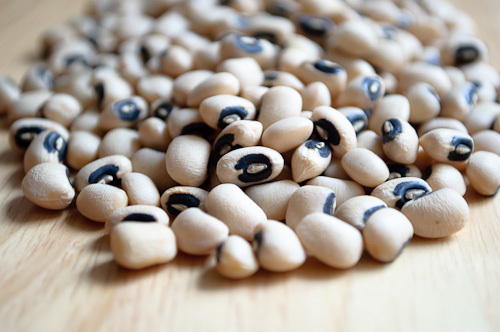 Filled with fiber, beans can promote regularity by preventing constipation. To maximize your meal, be sure to accompany high-fiber foods with ample fluids, like still or sparkling water. Weighing in at 5 to 8 grams of fiber per 100 grams (3 ounces), beans are ideal for those who are sensitive to gluten, a natural protein found in products containing wheat, rye, barley, and sometimes oats. If you do have food allergies, however, check the food label or contact the manufacturer to be sure the product is safe. 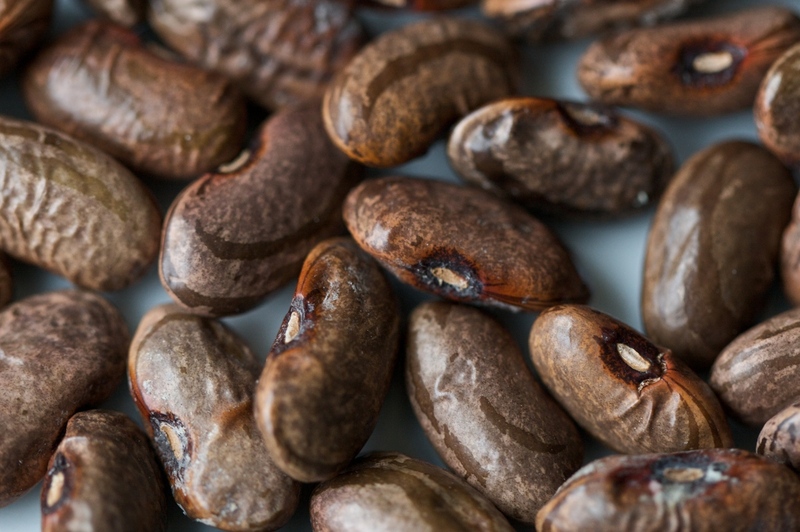 Because beans are metabolized more slowly than other complex carbs, they may aid in weight loss by keeping us feeling full without being excessively high in calories. 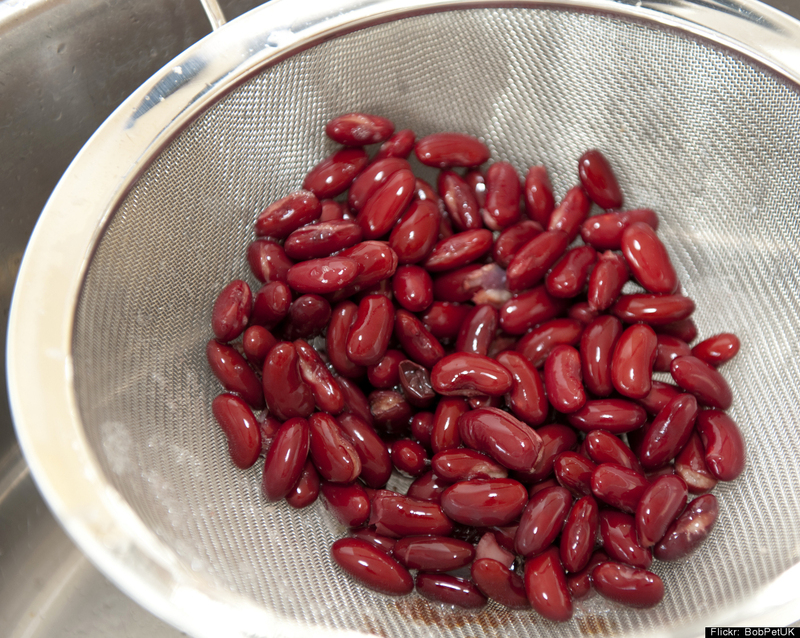 Canned, frozen or dry, beans are a breeze to purchase, prepare, and store. They even come in flour form. 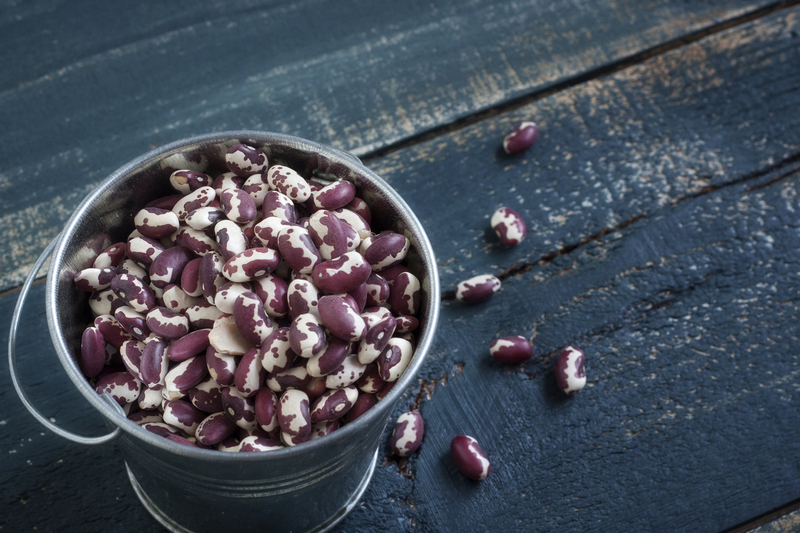 Aside from protein, complex carbs and fiber, beans contain a powerhouse of nutrients including antioxidants, and vitamins and minerals, such as copper, folate, iron, magnesium, manganese, phosphorous, potassium and zinc. The Dietary Guidelines for Americans refer to many of these important nutrients as “shortfall nutrients,” meaning most of us aren’t getting enough of them. 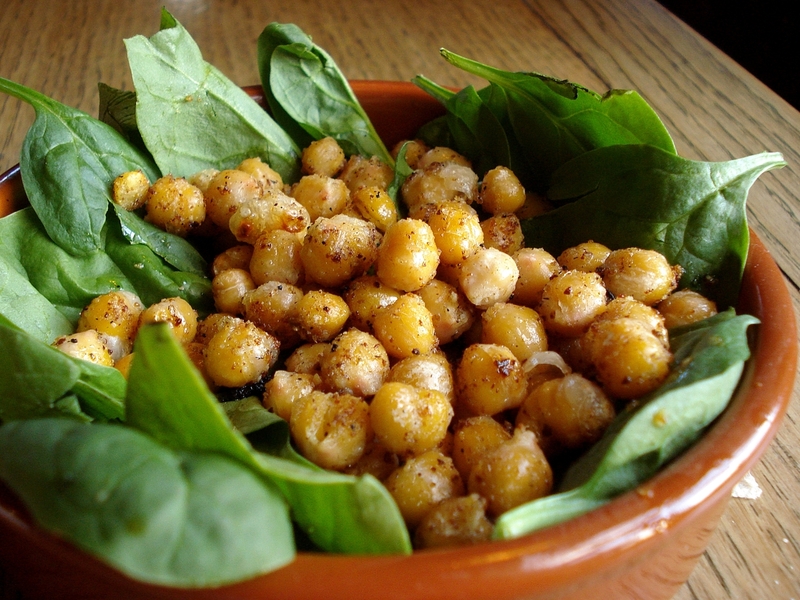 Beans can help you step up to a more complete plate. 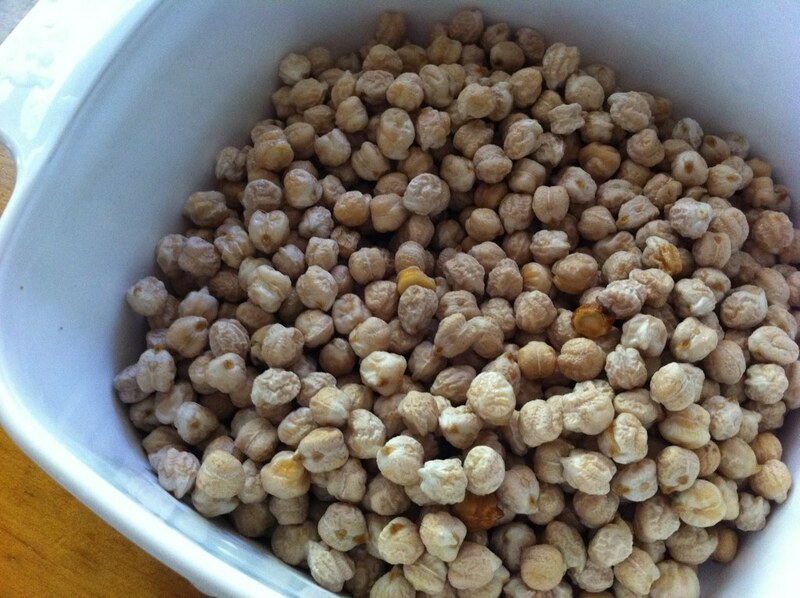 They can be incorporated into a main dish (chili), side dish (rice and beans), appetizer (soup) or snack (dip). 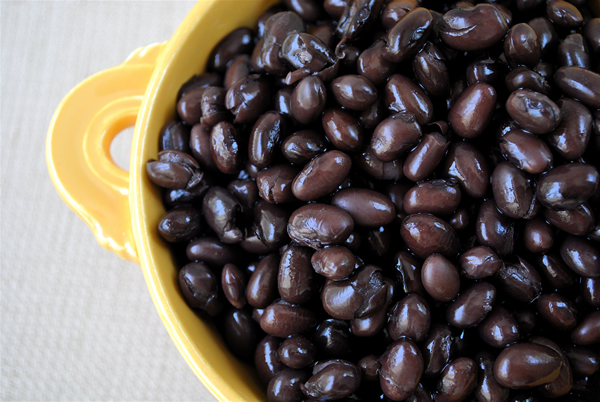 It’s easy to be creative when you have kidney beans, pinto beans, black beans, lima beans, black-eyed peas, garbanzo beans (chickpeas), split peas and lentils in your pantry. Take advantage of their various shapes, sizes and colors when planning meals. Back to What about dem lovely beans! ?